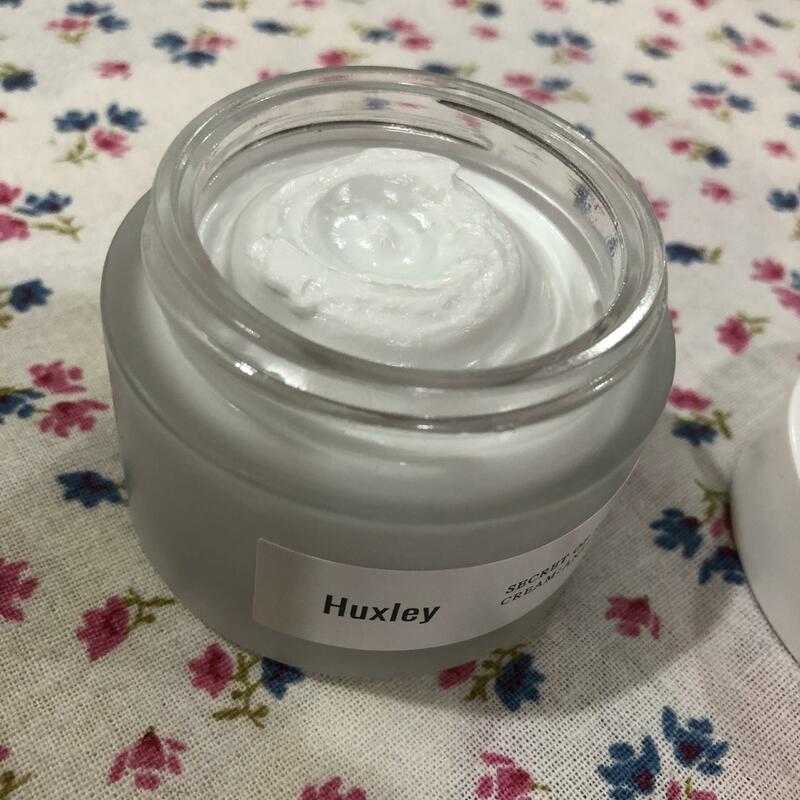 Radiant your Skin Care with the [Huxley] Cream Anti-Gravity! we aim to provide you best korean products to take good care of your skin, including Cosmetics, Skincare, Cream. Hydra Cream online. Digunakan pada pagi hari dan malam sebagai step terkahir dalam skincare. I love this cream so much! I have dry sensitive skin and this doesn't give me breakouts. I use this every night and day (if I feel like put some make up and will be on the air con for quite some time). 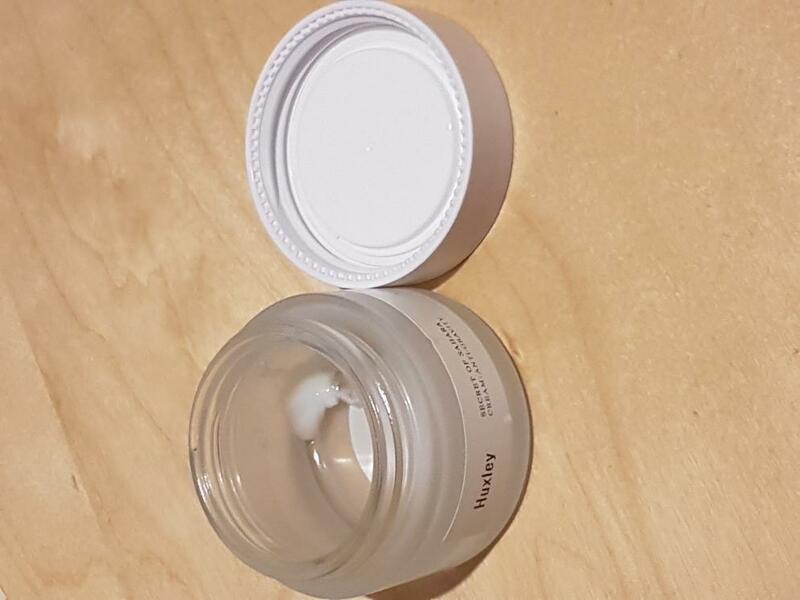 My skin under makeup usually dried out arround afternoon (I put on a dewy based in the morning), and with this as my morning moisturizer my skin and makeup still looks good or at least descent until evening. 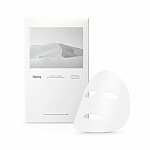 I guess on a tropical environment this will be more suitable for dry skin type. Btw, you ca get point if you upload the review on the product page and another point if you post along with picture. 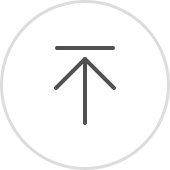 ver…@centrum.cz Can't complain here. 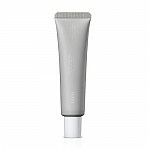 This cream is super moisturizing and hydrating, leaves skins smooth and nice. Doesn't break me out. dis…@gmail.com This is my 2nd jar. 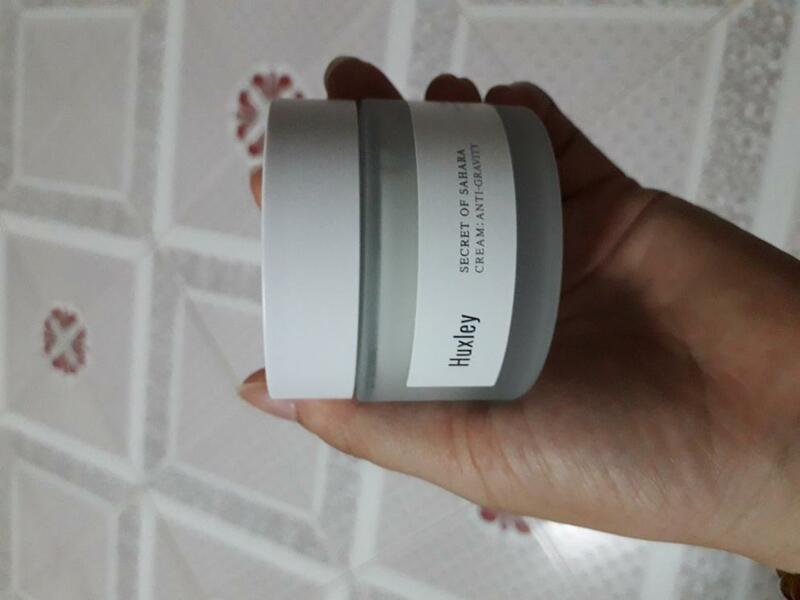 This cream makes my skin soft, and works well under make up. 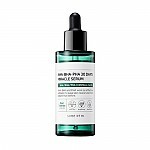 Although I am still not sure about its "anti-gravity" function, I love this cream as it works well with Whamisa's Deep Rich Toner, and it is not suffocating my skin. Definitely getting a 3rd one. she…@ymail.com just started using it for winter. love nourishing and comfortable texture. Its rich but feel light. 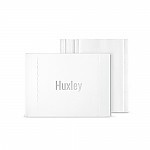 Smells just like huxley signature scent. jas…@gmail.com I like its simple design. It's a good cream, gives enough moisture to my skin.